The price has gone up. Supply and demand. Unfortunately, there were a couple of scenes that got it filed under Christian Erotica. The content-bots don’t have a sense of context, I’m afraid. 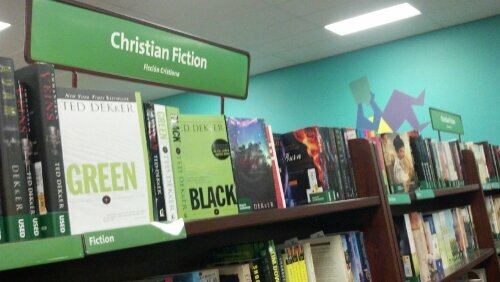 Christian Erotica? Like Deus Caritas Est, Pars Prima: Amoris Unitas in Creatione et Salutis Historia?